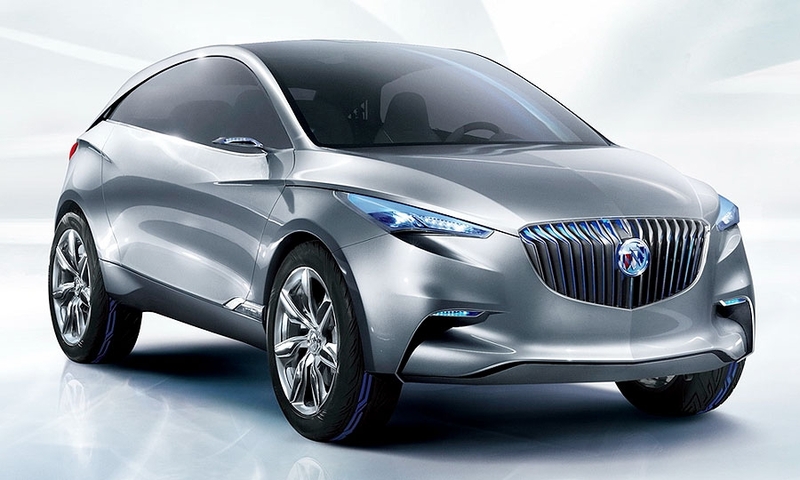 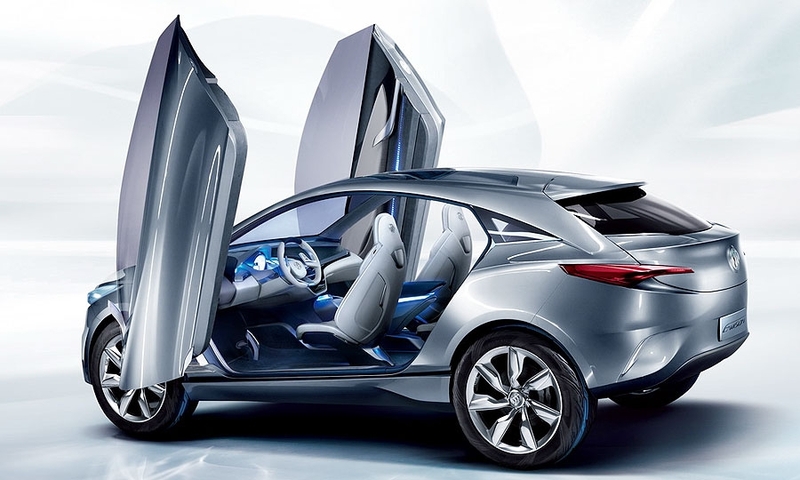 The Buick Envision SUV concept is a plug-in hybrid powered by a 2.0-liter gasoline engine and a pair of electric motors. 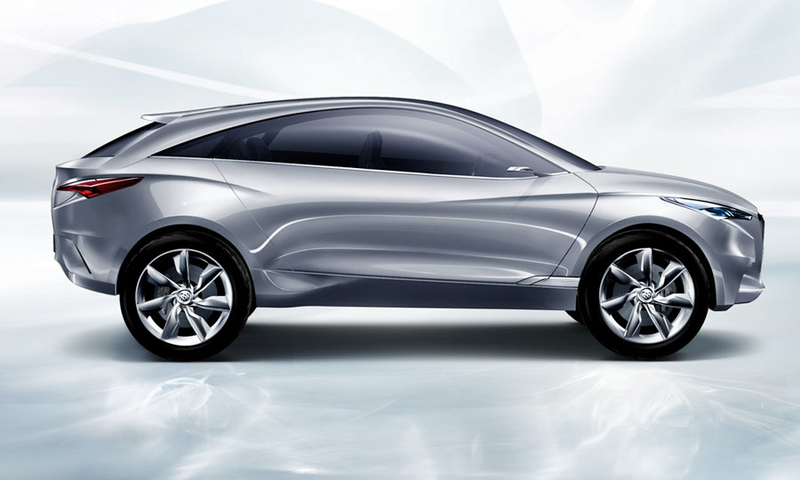 At low speeds, it runs on power from its lithium-ion battery pack. 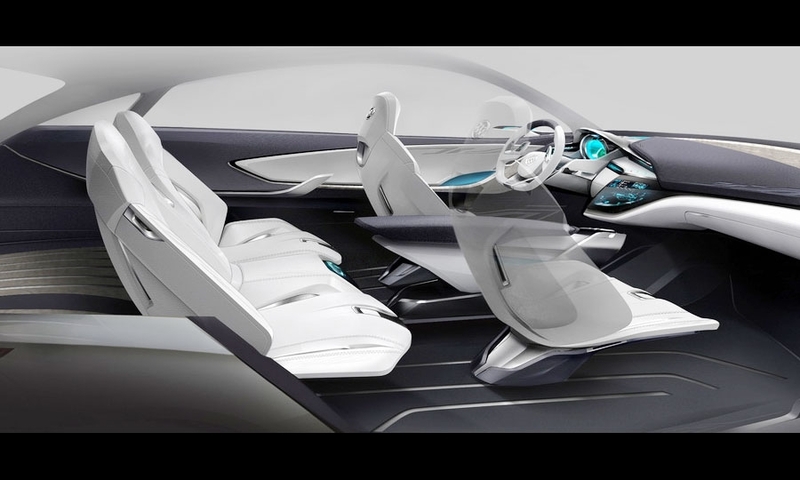 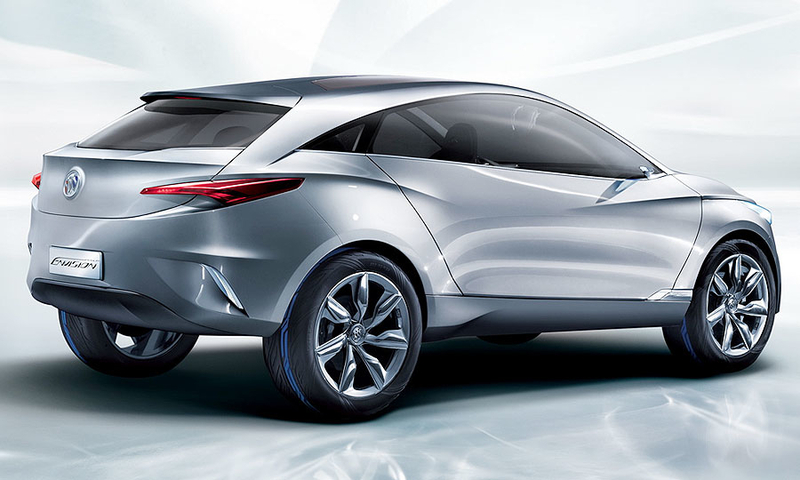 The concept was created by GM's Pan Asia Technical Center.